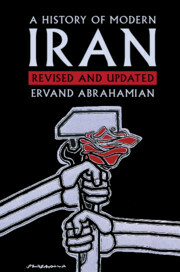 In a radical reappraisal of Iran's modern history, Ervand Abrahamian traces the country's traumatic journey from the mid-nineteenth century to the present day, through the discovery of oil, imperial interventions, the rule of the Pahlavis, and the birth of the Islamic Republic. 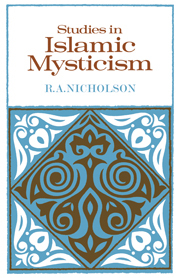 The first edition was named the Choice Outstanding Academic Title in 2009. 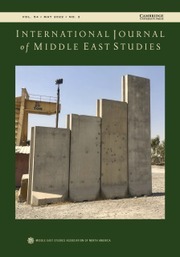 This second edition brings the narrative up to date, with the Green uprisings of 2009, the second Ahmadinejad administration, the election of Rouhani, and the Iran nuclear deal. 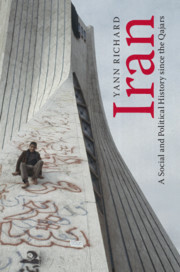 Ervand Abrahamian, who is one of the most distinguished historians writing on Iran today, is a compassionate expositor, and at the heart of the book is the people of Iran, who have endured and survived a century of war and revolution. 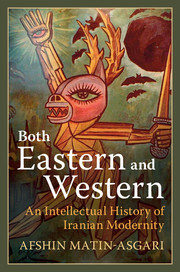 Ervand Abrahamian is Distinguished Professor Emeritus of History at Baruch College and Graduate Center, City University of New York. 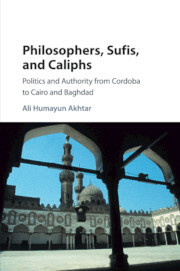 His previous publications include The Iranian Mojahedin (1989), Khomeinism (1993), and Tortured Confessions (1999), and The Coup: 1953, The CIA, and The Roots of Modern US-Iranian Relations (2013). 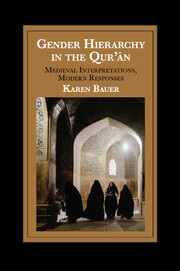 The latter title was named the Choice Outstanding Academic Title in 2013.